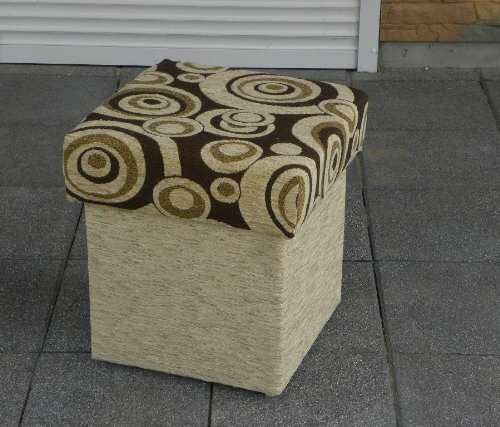 We selling chairs and poufs with same colour as sofa bed (Chair – £99 Pouf – £39) – Please contact us directly. 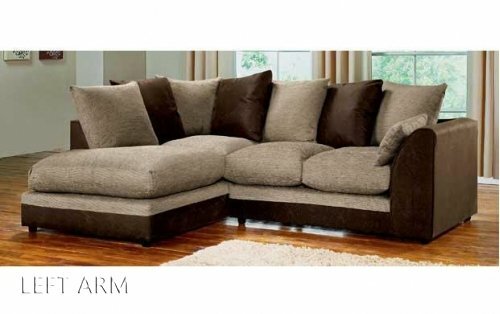 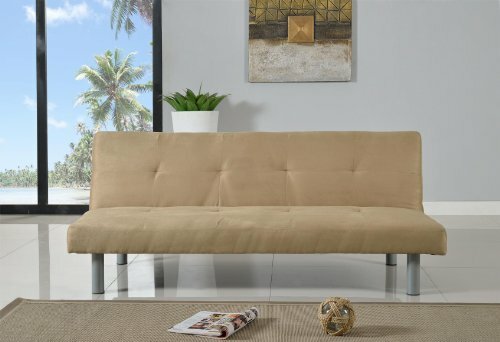 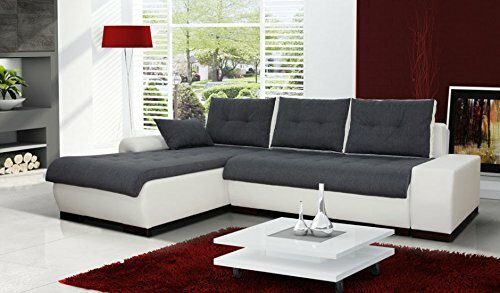 This stylish sofa bed converts smoothly and easily to a comfortable bed. 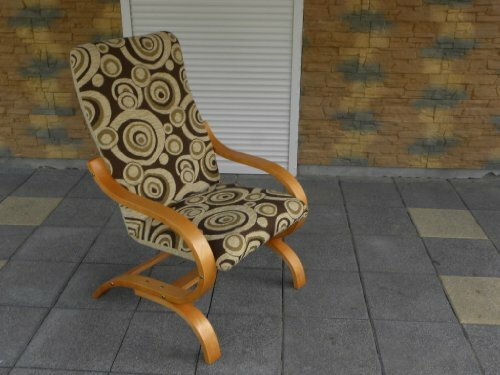 Easy to unfold action – ready in seconds. 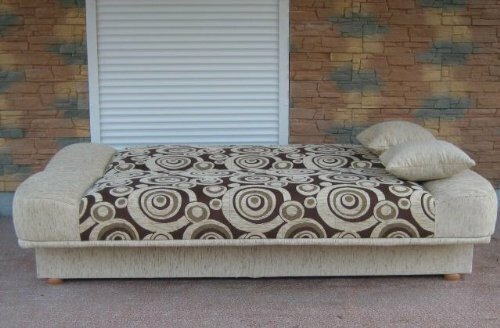 simply use the clever ‘clic-clak’ mechanism to quickly turn it into a comfortable bed. 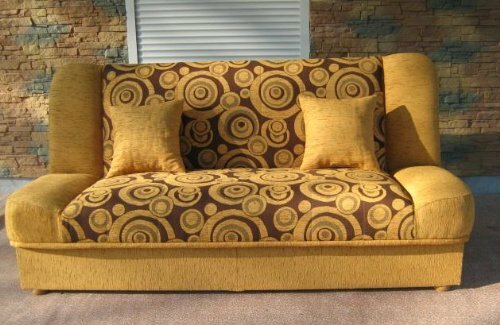 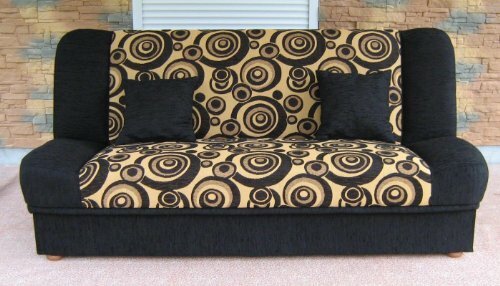 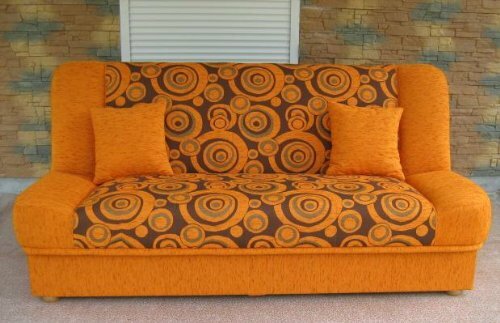 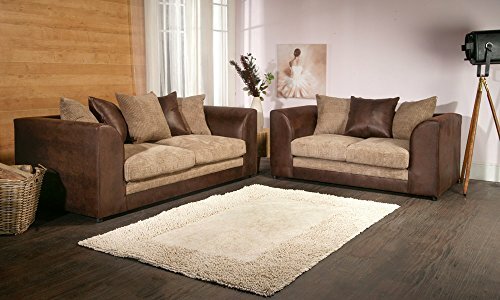 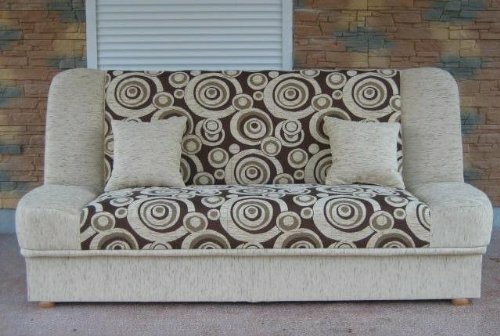 Sofa in made in EU – Poland. 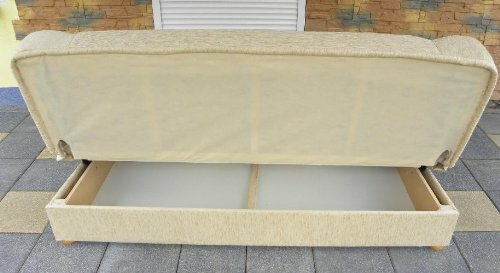 Frame of sofa is made from hard MDF, stapled and gluted.